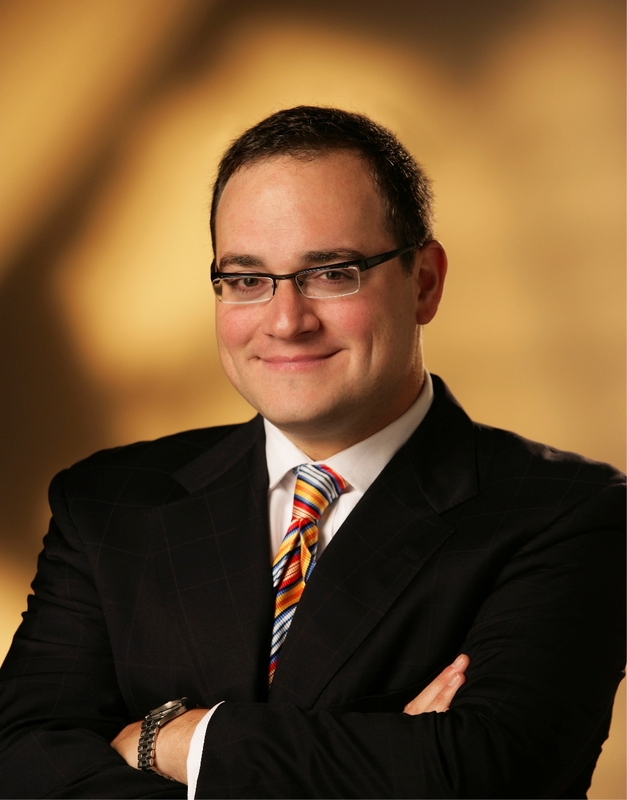 Canadian media phenomenon Ezra Levant is helping CFACT bring Climate Hustle to Canada. 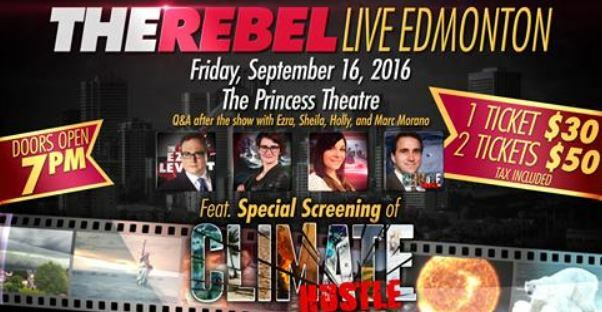 Marc Morano and I will be joining Ezra to promote the film and answer questions. Hustle has already played to packed houses in Toronto and Halifax. You can see it tonight in Calgary and Friday night in Edmonton. Both screenings are at 7 PM. The global warming agenda is doing great damage to Canada. Canada is a major energy producer and the warming people don’t like that one bit. Canada’s new left-leaning government stands to thwart entire industries without making any meaningful change to the Earth’s climate. Millions of Canadians have had enough and Climate Hustle is just the film to provide them the solid facts they need to debunk the propaganda and set the record straight. Climate Hustle is now available on DVD in the U.S. Get yours today and join the fight!